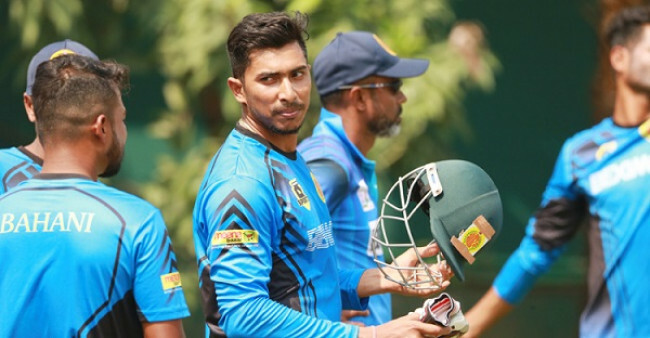 After suffering back-to-back defeats, Dhaka Metropolis finished second in the Tier 2 points table as their sixth-round game against Chittagong Division ended in a draw. 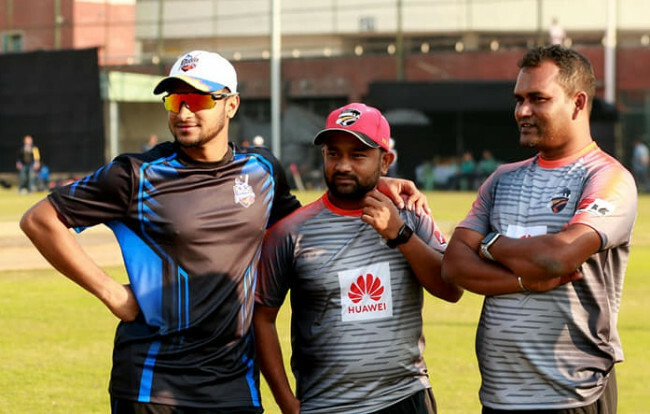 On day four, Shamsur Rahman and Mohammad Ashraful added 95 runs to their score of 91/3 from the previous day before Shakahwat Hossain broke the 101-run stand by removing Ashraful for 43. 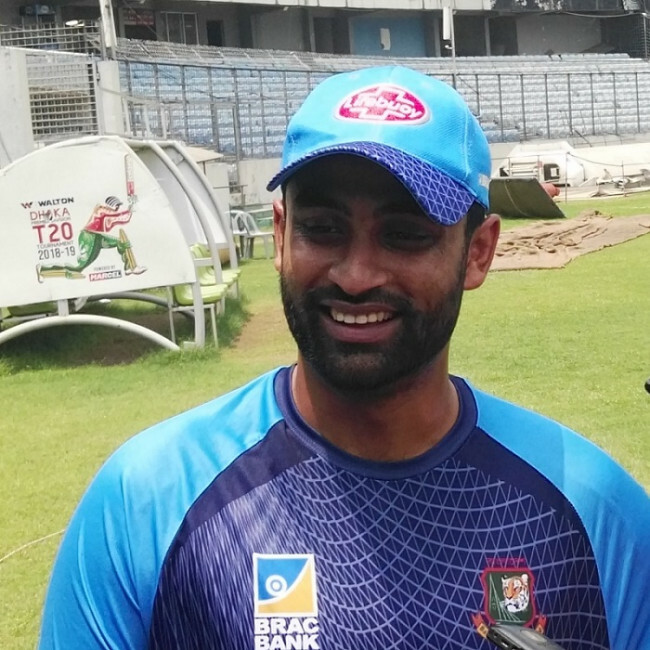 Shamsur picked up his hundred and got run out for 121 runs shortly before Dhaka Metro declared their innings at 261/6. He was later named the Man of the Match. Earlier, Chittagong took a 17-run lead in the first innings after they registered 345 runs against Dhaka Metro’s total of 328. Coming on to chase a 245-run target, Chittagong did not take any risk and maintained the momentum of the match and settled for a stalemate. 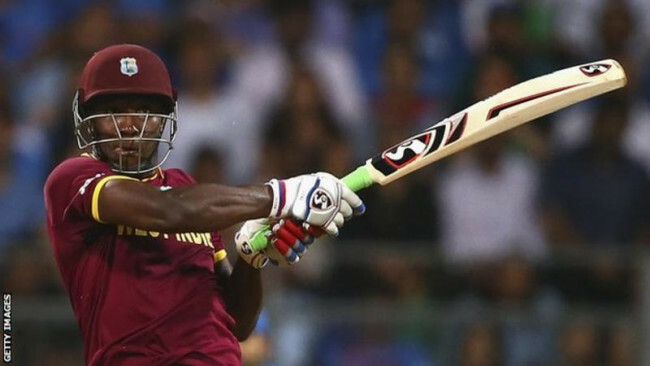 They posted 142 runs, losing four wickets in the process. Chittagong finished third, just below Dhaka Metro in the table. They won one and lost one of their six games with the other four ending in draws. On the other hand, Dhaka Metro registered one victory and two defeats alongside three draws.